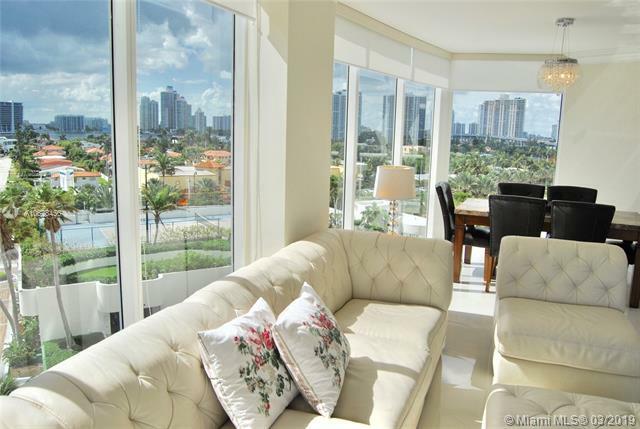 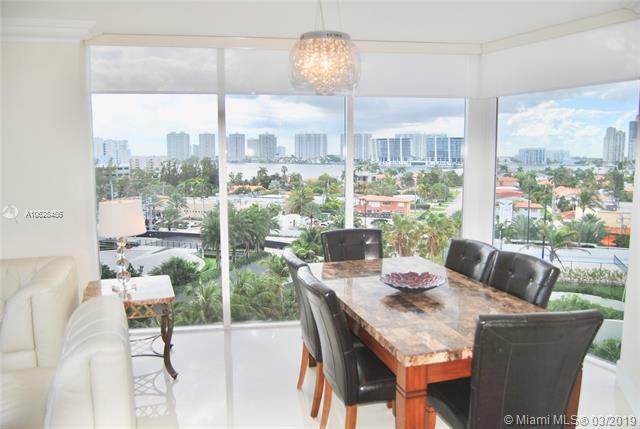 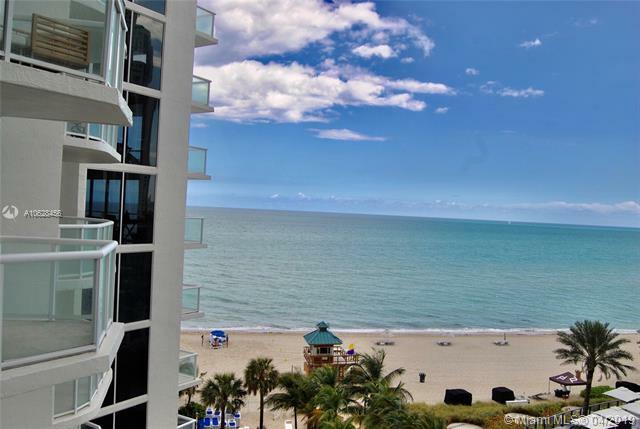 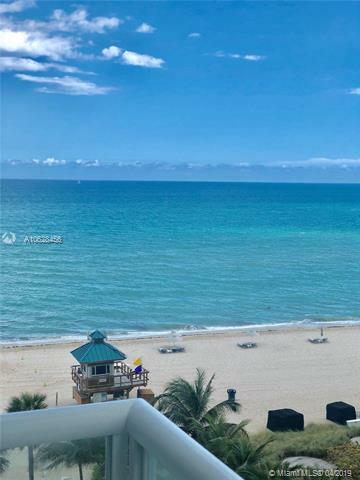 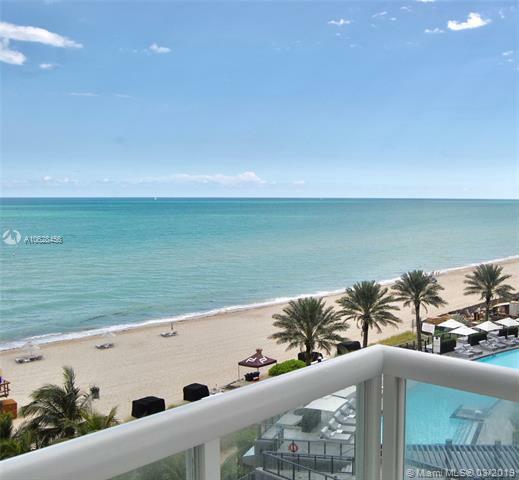 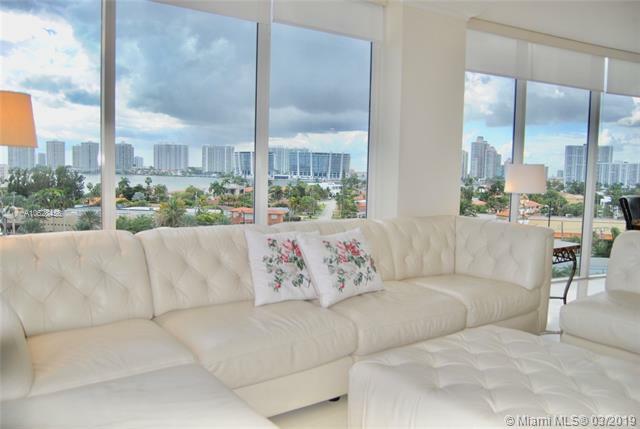 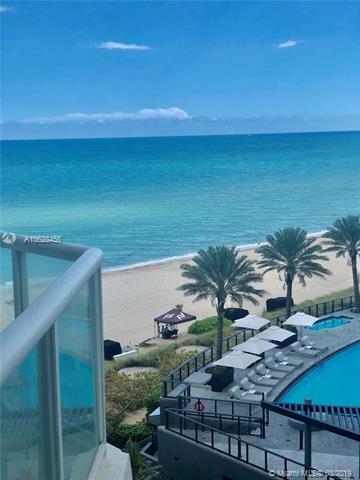 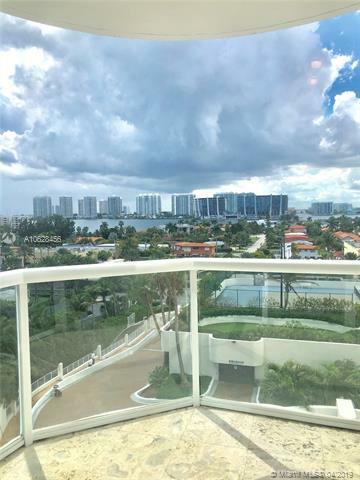 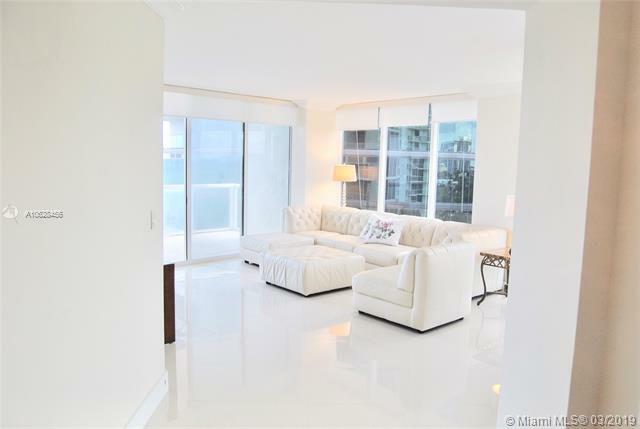 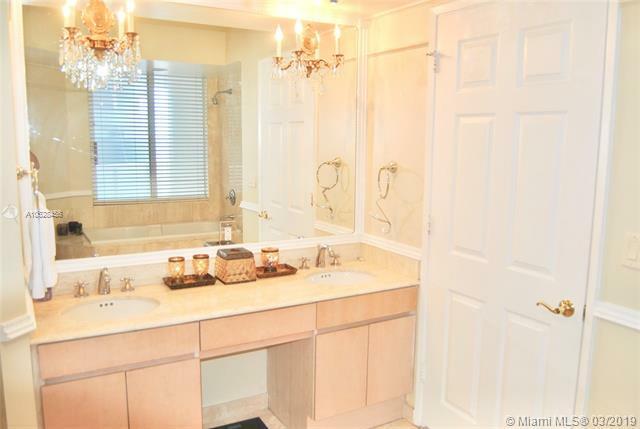 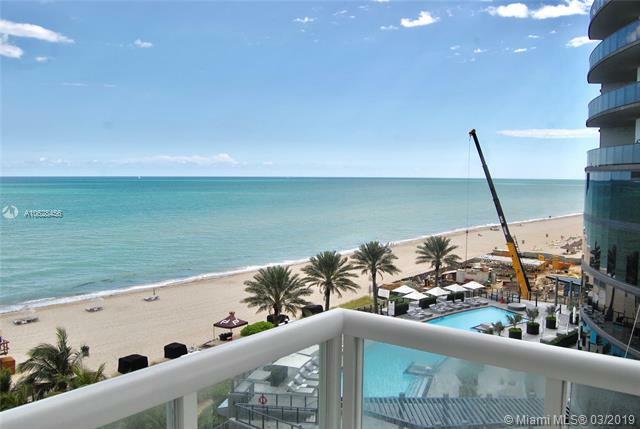 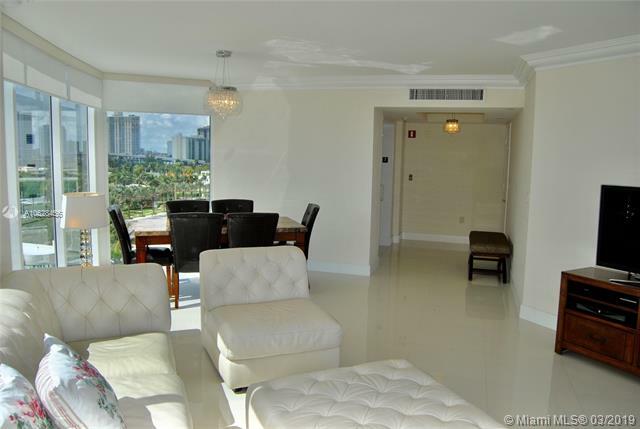 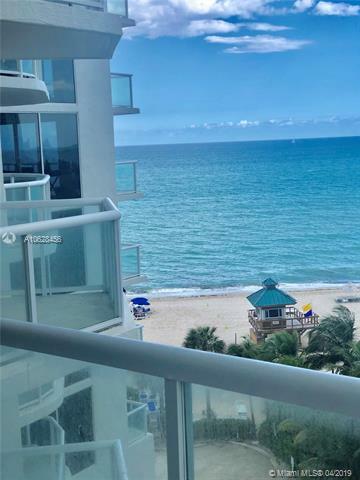 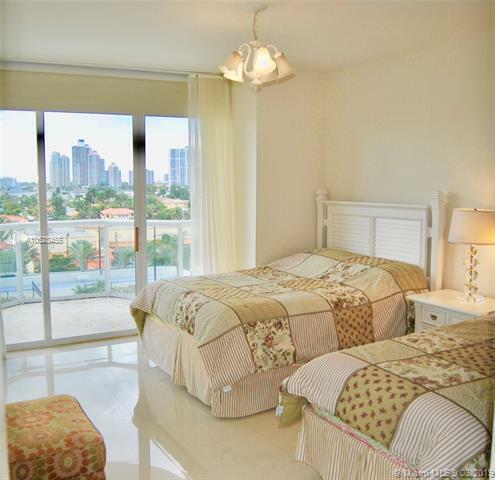 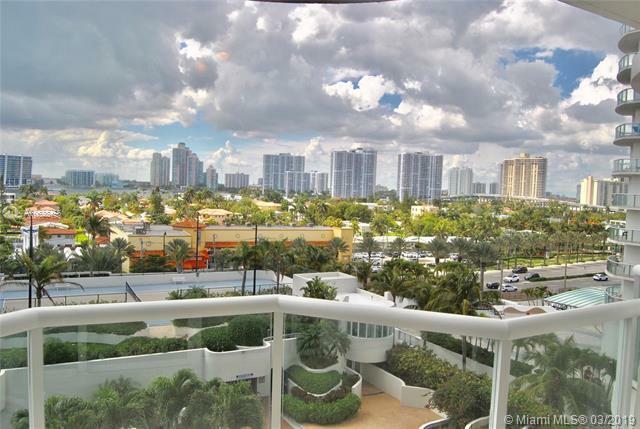 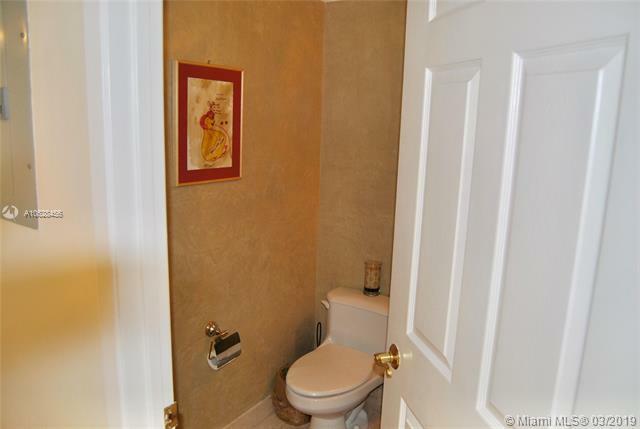 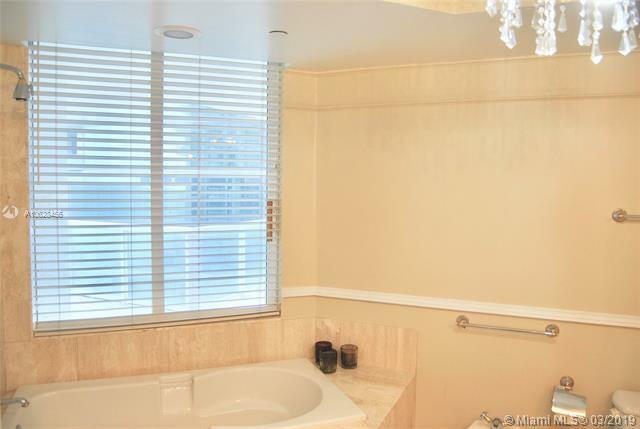 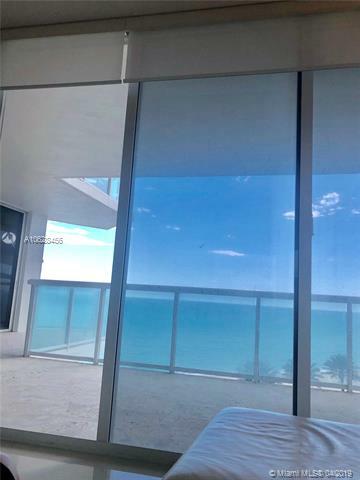 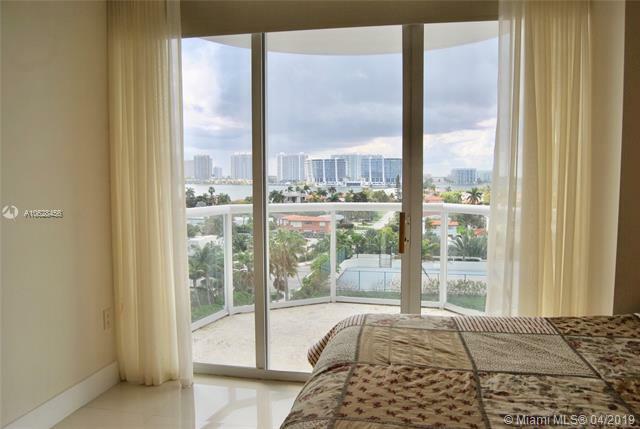 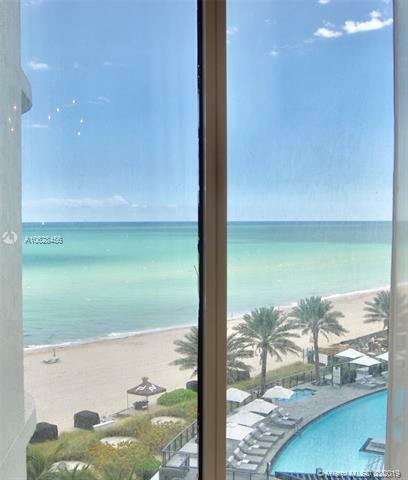 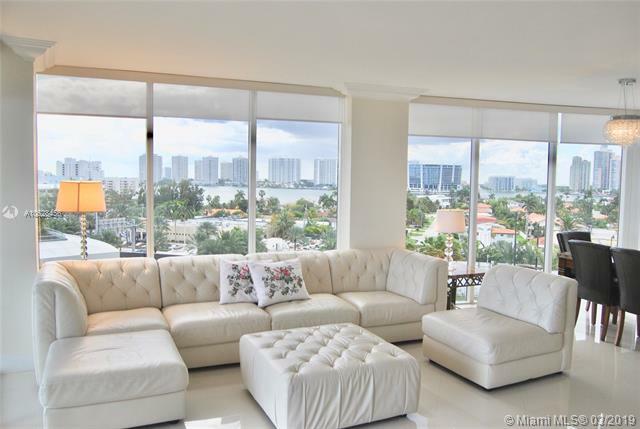 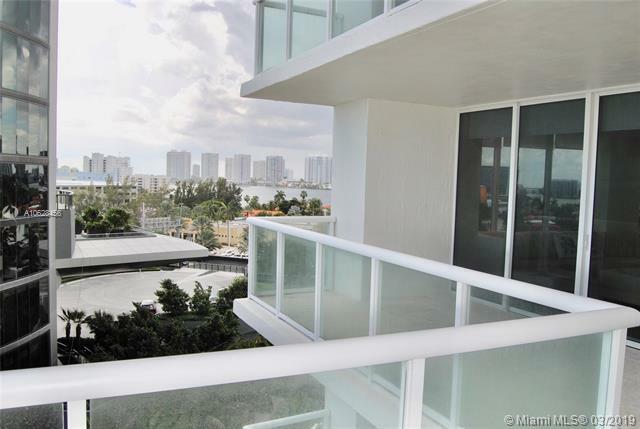 Stunning direct ocean and Intracoastal views corner unit with 2 beds + den and 2.5 baths. 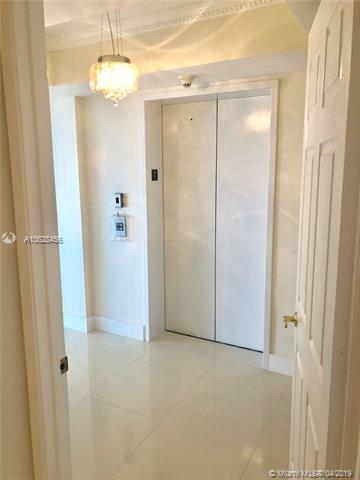 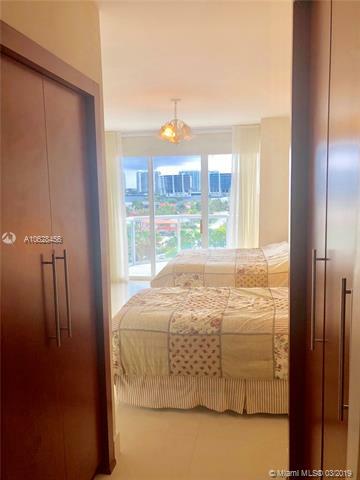 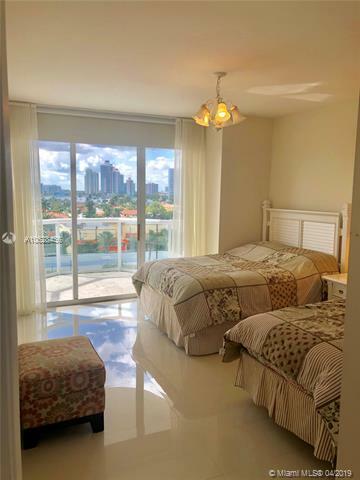 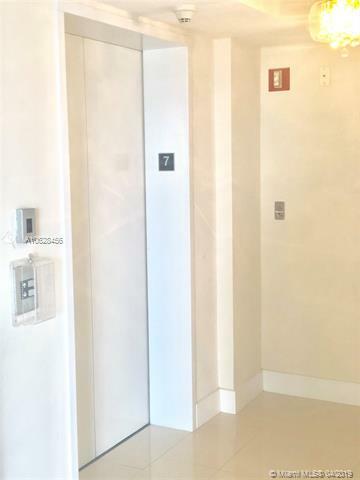 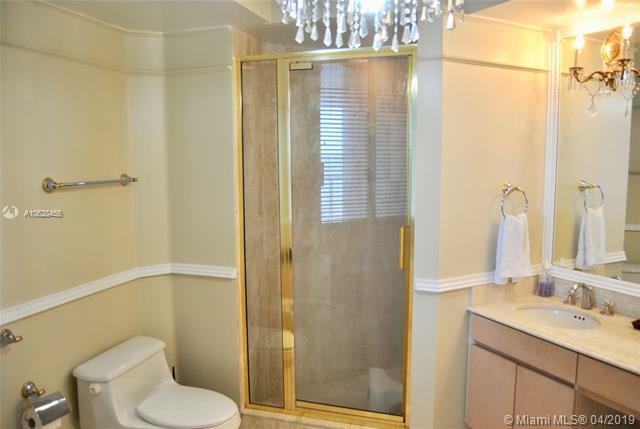 Amazing glass private elevator directly opening into your own living room, floor to ceiling windows, ceramic floors, Italian kitchen, wraparound balconies, 2 terraces, laundry room inside the unit. 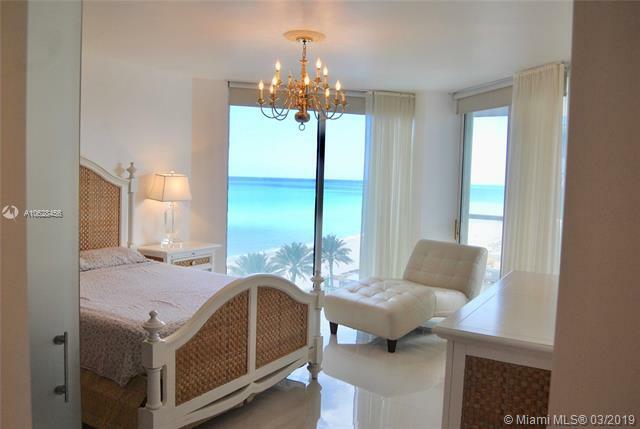 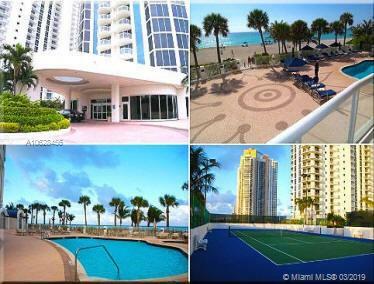 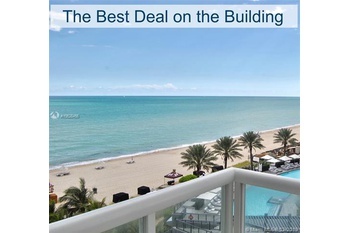 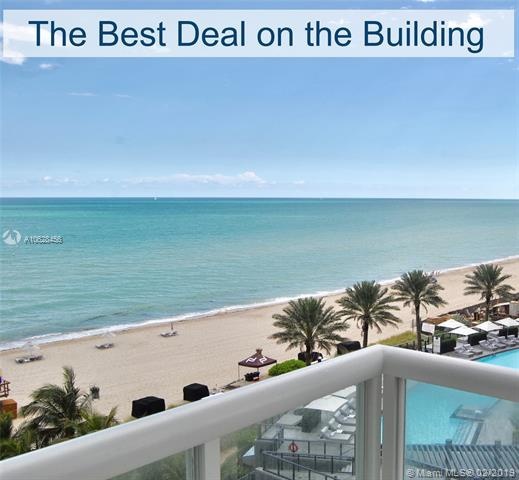 This is a top of the line and the only boutique building in sunny isles. 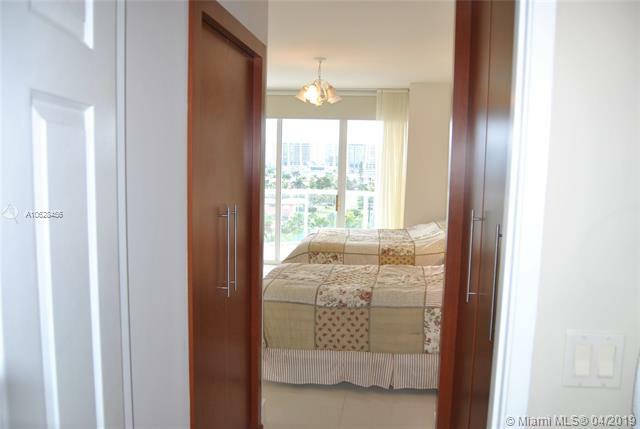 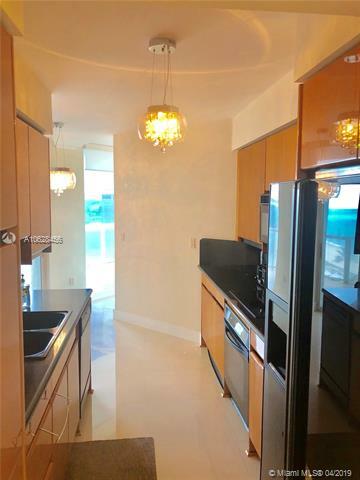 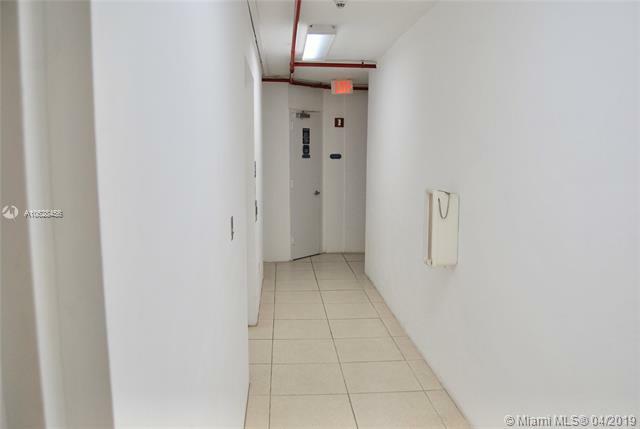 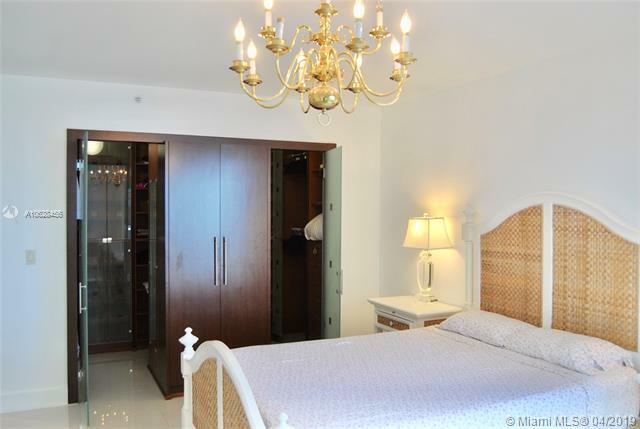 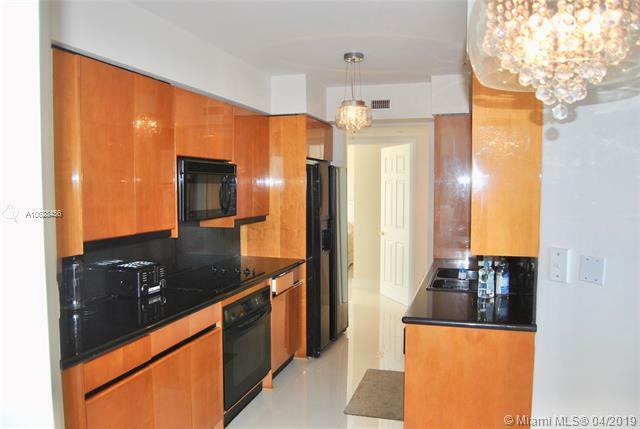 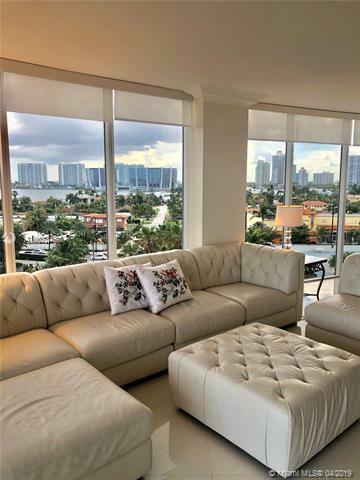 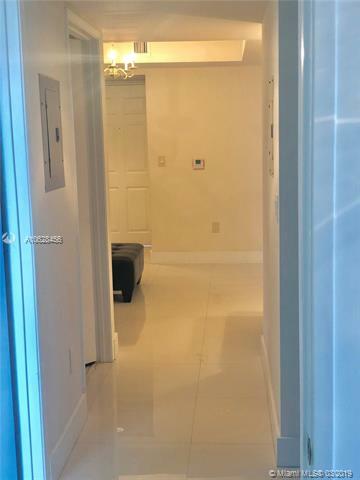 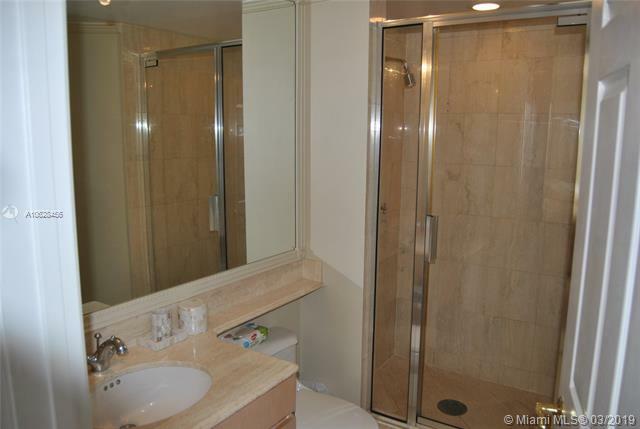 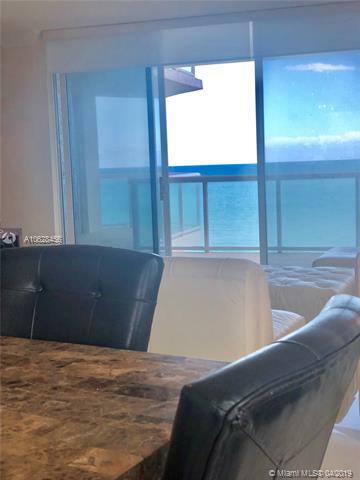 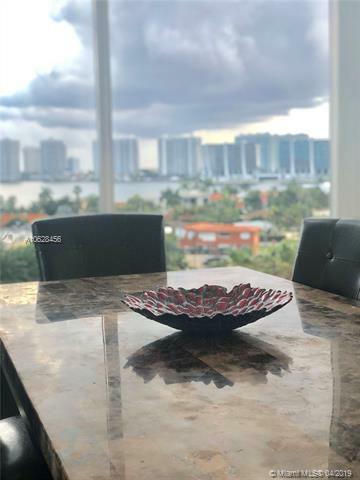 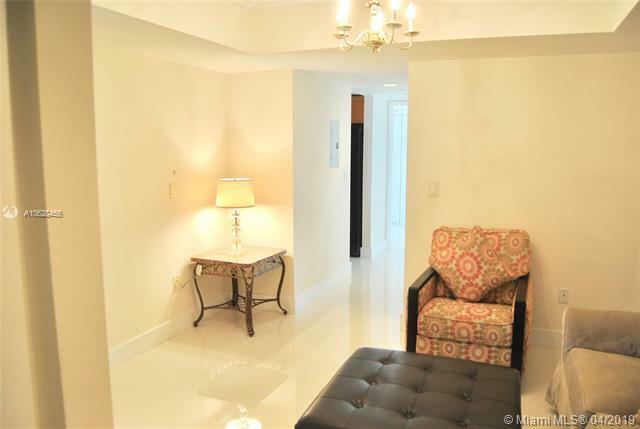 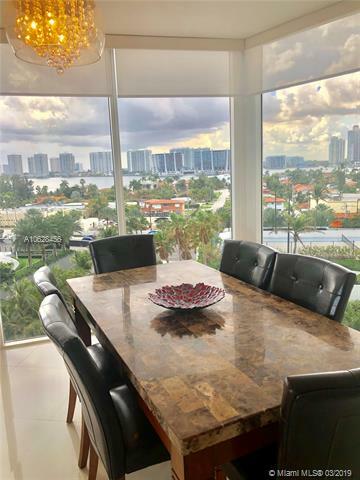 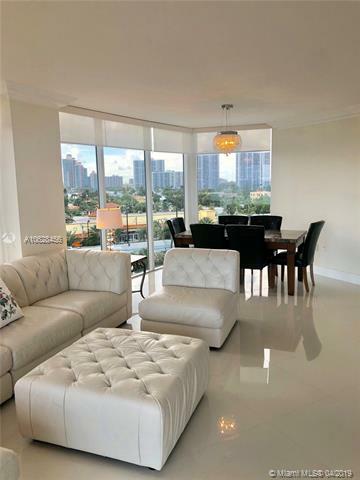 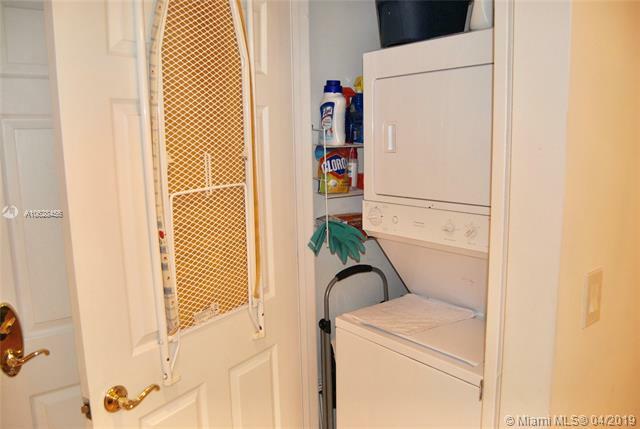 The building has all the amenities a luxury one would demand, great location close to Aventura and Bal Harbour malls and shops across the street.